No matter how good you are, you can't avoid eating out every now and then. Here are some healthier options for you to try! 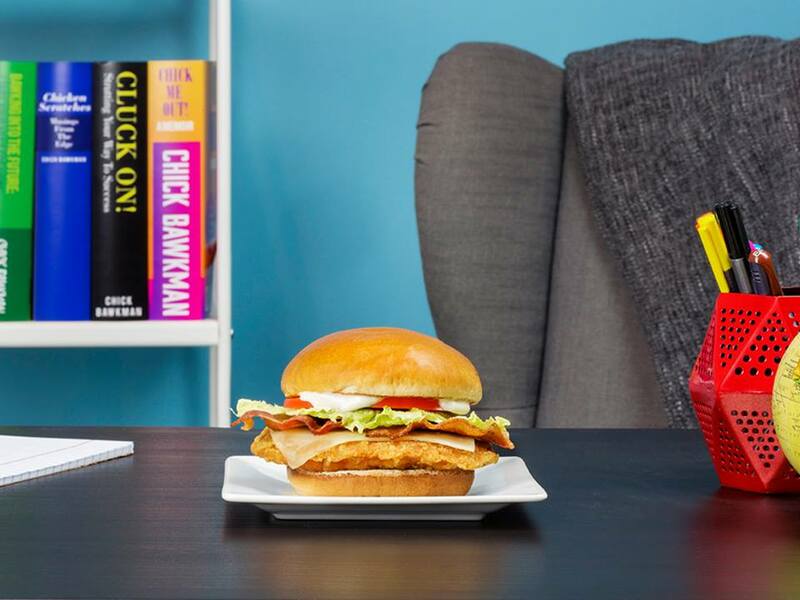 Ever-increasing portion sizes and Instagram-worthy triple stacks are all the rage in the food industry right now. Avoid calorie-laden pitfalls next time you eat out with this handy guide. Assuming a well-balanced meal should be no more than 500-600 calories, here are some relatively good menu choices for some of your favorite fast-food restaurants. We're not taking sodium and fat into account; this isn't magical food, after all! 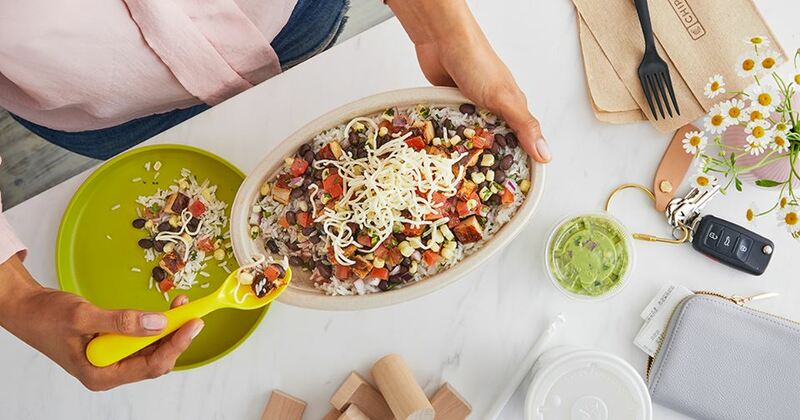 Plan out your Burrito Bowl before you go and make sure you're not loading up on empty calories. You can have a steak bowl with black beans, corn salsa, fajita veggies, shredded cheese, and all the salsa you want for just 535 calories. You'll have to skip the rice, though, or ask for the tiniest sprinkling of it. Use the Chipotle Nutrition Calculator to craft your next order. This perennial favorite has done a great job of expanding their salad offerings. Add to that the half salad option and you have a ton of great meal combinations. I would go for the half Harvest Chicken Salad with apples, nuts, and chicken for 320 calories and then add a small chili for 160 calories. Yum! 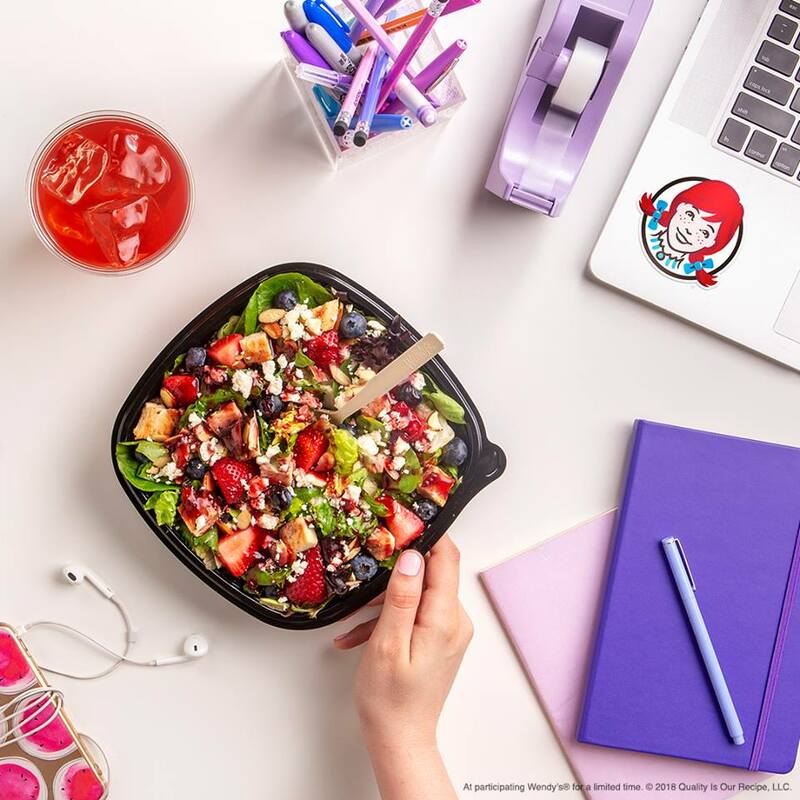 The Wendy's nutritional information portal gives you a breakdown of all of their menu items. Yes, you can have fried chicken! Two fried drumsticks (320 calories), mashed potatoes and gravy (110 calories), and green beans (55 calories) would make a great comfort food treat. 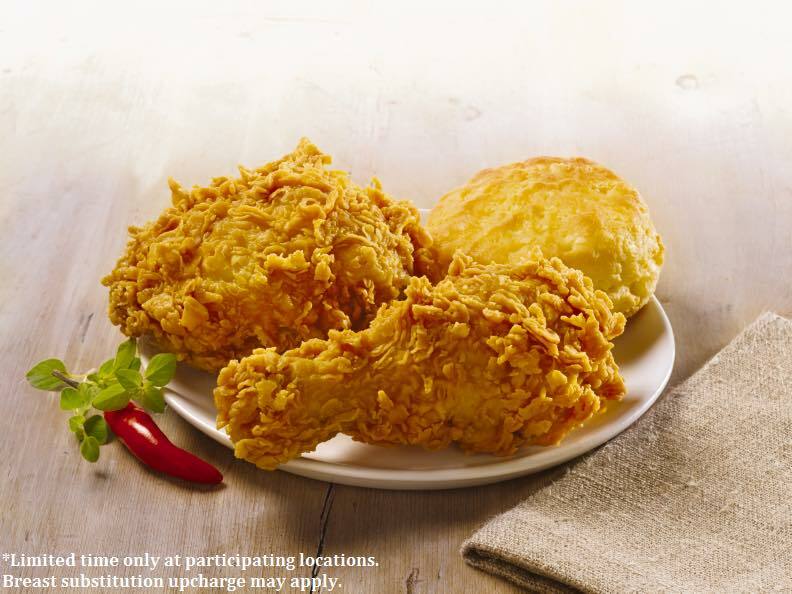 Visit the Popeye's website for more nutritional information on other menu items. It's pushing it, but you can indulge in a fast-food breakfast every now and then. A bacon, egg, and cheese Croissan'wich (340 calories) and small hash browns (250 calories) are an indulgence you can afford to have. Your lunch options are pretty extensive. 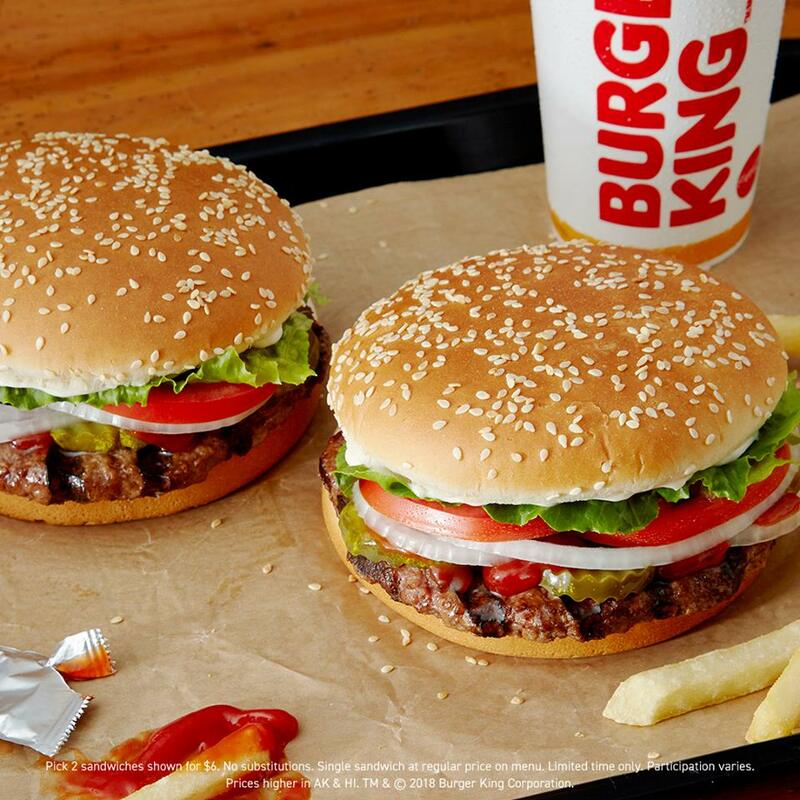 I'd go for a Whopper Junior (310 calories) and a Garden Side Salad (60 calories). Just be careful with the dressing! Burger King has a great nutritional data search engine that lets you set your criteria and choose from acceptable menu items. It takes all of the guesswork out of what to order, so give it a try. 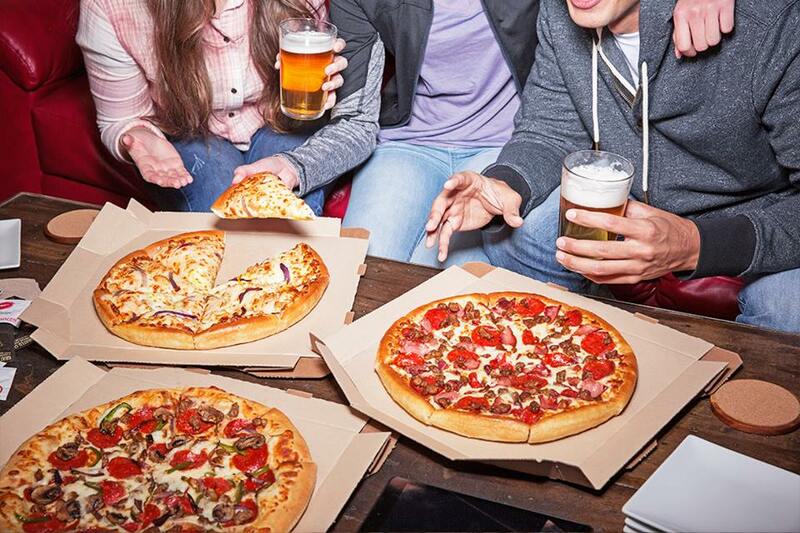 You actually have a myriad of options for healthier choices at Pizza Hut. Naturally, the thinner the crust, the fewer the calories. A slice of a small Thin 'n Crispy crust pepperoni pizza is just 110 calories. If you have to have a pan pizza, it will be 140 calories per slice of a small pepperoni pie. Pair 2-3 slices with a homemade green salad and you're good to go! Try the Pizza Hut nutritional calculator before your next order to get an idea of how many calories are in your next pizza night. Do you have a favorite fast-food meal that doesn't break the calorie bank? Tell us what you get and where in the comments below! What are the best 200-calorie nibbles for snacking? Check out our recommendations here!